Alassema for Construction company plans to launch the Medical Capital City (MCC) project in the New Administrative Capital with EGP 750m in target sales. The MCC project is an integrated medical city on 3,500 sqm and will be launched for sale in the current month. The project is being marketed exclusively by Brickzey Property Management. 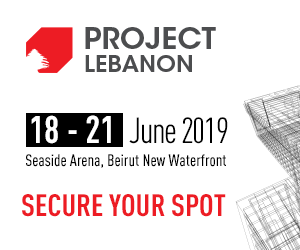 Mostafa Mansour, chairperson of Alassema for Construction, said that the project comprises 10 floors encompassing a commercial floor and nine medical floors. Mansour elaborated that the project includes 186 medical units with sizes ranging between 48 sqm and 96 sqm. He pointed out that the project includes a group of specialized medical centers, including a radiology center, a diagnostic center, a physiotherapy center, eye centers, a dental center, a plastic surgery center, a microscopic injection center, an obesity center, and a fully equipped one-day operation room. The company plans to inject EGP 350m in investments in the project during the implementation phases, including EGP 100m in the construction of the first year of the project, he noted, pointing out that the company depends on self-financing for the project and current investments. Furthermore, Mansour said that the company is seeking to expand and increase its land portfolio and pump EGP 200m in investments in the Capital during the current year in its project The Central Park , which is the second project in the Capital as it is a residential project and is located on 46 feddan. The residential project is an integrated urban development. 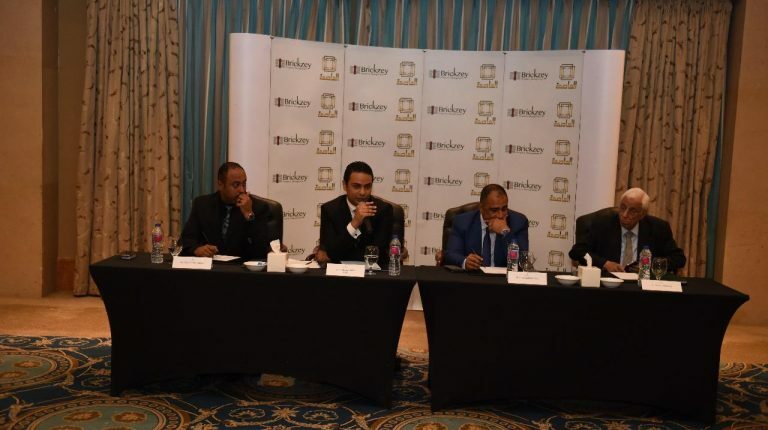 For his part, Ahmed Selim, chairperson of Brickzey Property Management, said that the total sales expected from the MCC project are about EGP 750m and it will be marketed over six phases throughout three years with prices starting from EGP 30,000 per medical square meter, and EGP 80,000 per commercial square meter, with a payment system of seven years, and it is planned to finish construction and delivery within approximately three years.